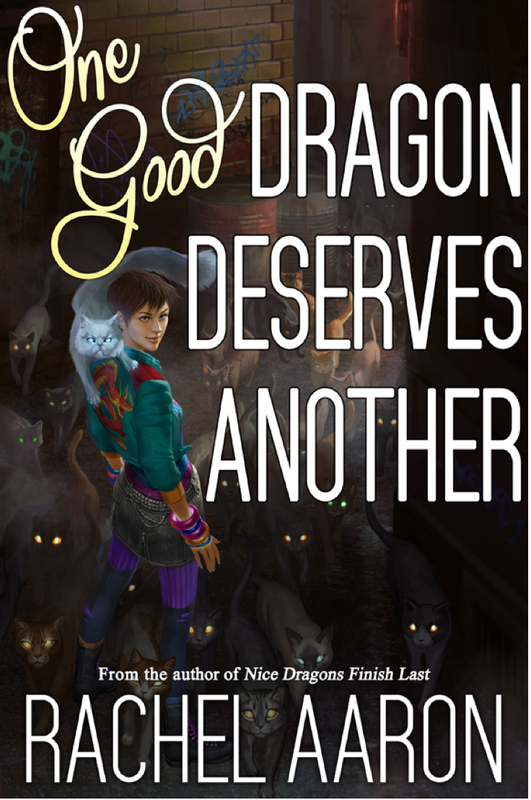 Totally stole this image from Rachel Aaron’s site. If you like Kim Harrison’s The Hollows series, this will probably also make you smile — though it’s less dark so far. Mostly. I recently learned that Rachel also writes space opera with a strong female lead called The Paradox Trilogy (under the name of Rachel Bach), so that’s probably my next series. It should get me through the end of the summer, at least — happy reading!